It is a Spray gel lotion with a special formulation that allows the dispensing of the product as a solution that, in contact with the skin, shifts into a light gel. In this way, the product doesn’t spin and it is possible to apply very precisely the areas to be threated without waste. It contains the natural Pappa Royal extracts from the regulation and antibacterial sebum action. 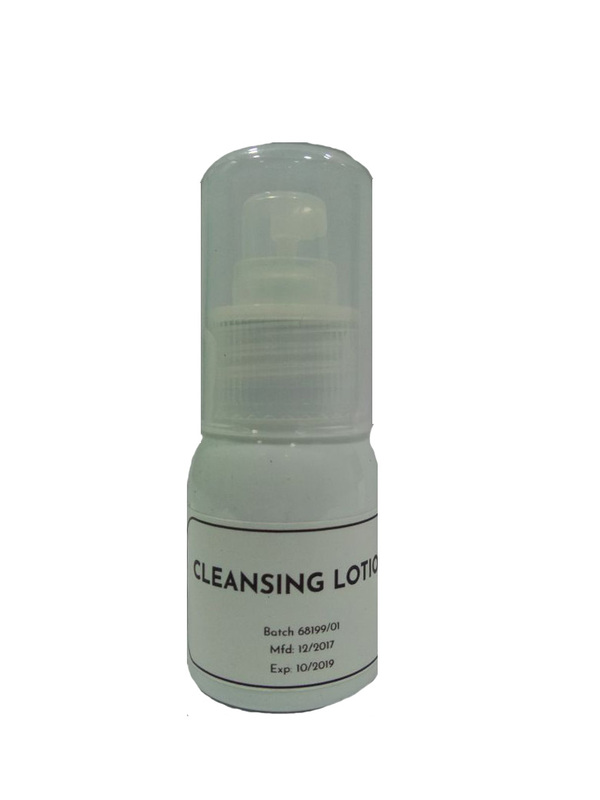 It has also effective against Propionibacterium Acnes responsible for acne.